After studying engineering at Ecole Centrale de Lille, Olivier Schiller enlisted in the French Navy where he became Reserve Officer on board a nuclear submarine. Then, he joined the advisory department of the firm Arthur Andersen. After completing an MBA at HEC Paris, he became Septodont Chief Financial Officer in 1993. 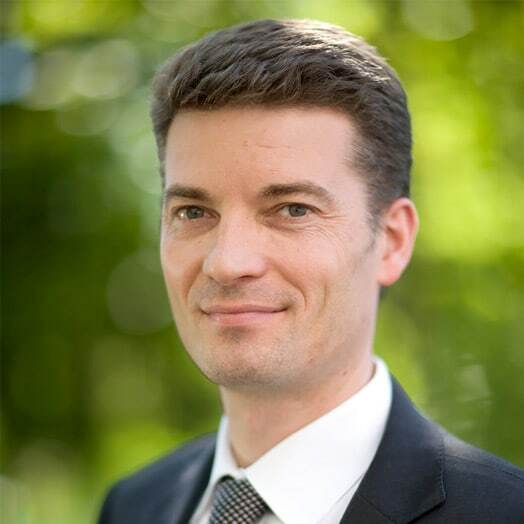 In 2001, Olivier Schiller was made General Manager. He became President and CEO of the group in 2012. 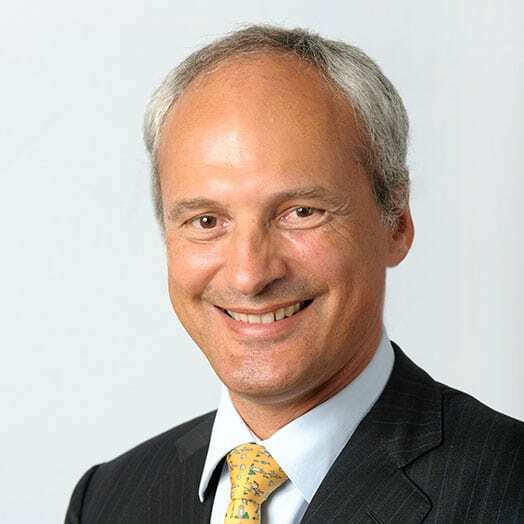 Olivier Schiller is a member of the Val de Marne Chamber of Commerce, an advisor to the Bank of France, an advisor to the NYU dental university and is on board of the exhibition committee of the French Dental Association and of the French Israeli Chamber of Commerce. 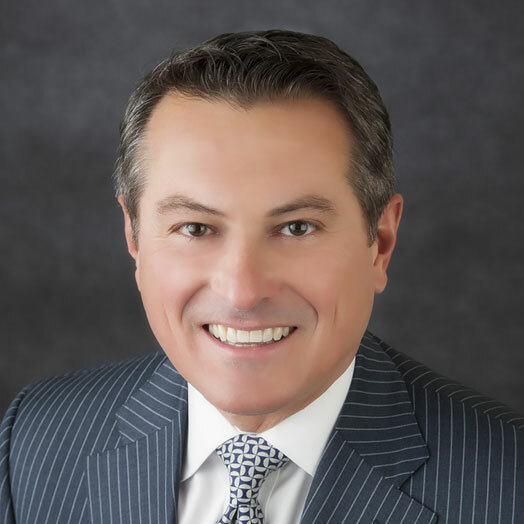 Todd joined Septodont in 2007 as the Vice President of Finance in North America, responsible for managing all aspects of the financial management of the North American operations of Septodont, and additionally managing the IT department. 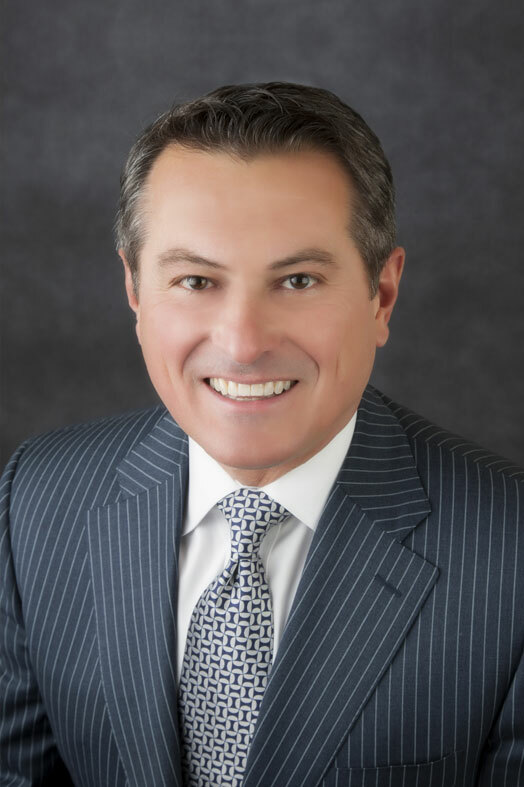 In 2013, Todd was given the additional responsibilities of Corporate Business Development, and then in 2014, a new role as the President of Novocol Healthcare was also established. 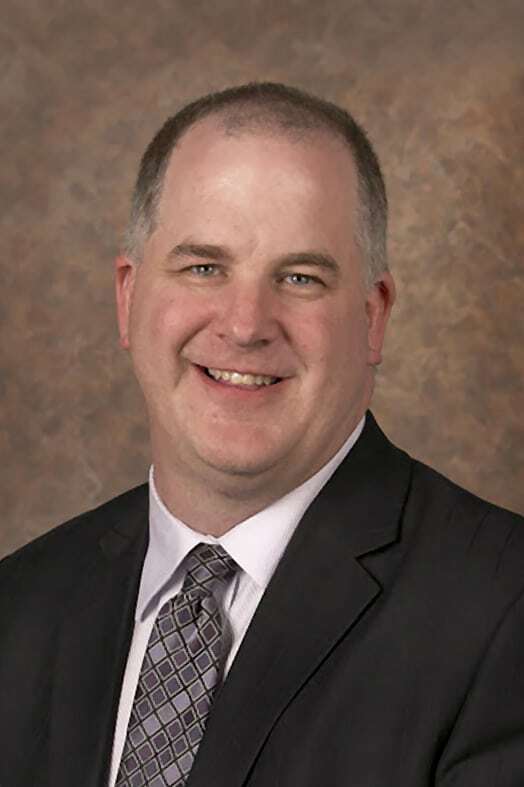 In November 2015, Todd was appointed the Chief Financial Officer for the Septodont Group. Prior to joining Septodont, Todd worked in a variety of industries, including computer software, aerospace manufacturing and industrial automation equipment. 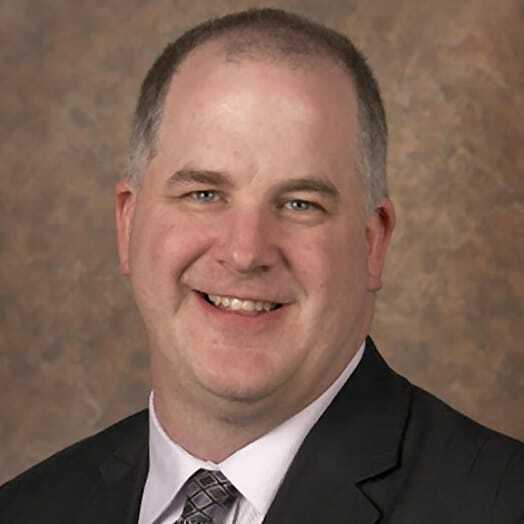 Todd is a CPA/CMA (designation received in 1995) and in 2013 received his MBA from the University of Toronto – Rotman School of Management, as well as an EMBA from the University of St. Gallen in Switzerland. Kent received his CEGEP Diploma in Science from McGill University, and his Bachelor of Pharmacy degree from the University of British Columbia. With 39 years’ experience in the pharmaceutical industry, Kent has worked for companies such as Novopharm and Apotex in various capacities. Kent is currently the Chief Operating Officer of Septodont responsible for plant operations. In addition, Kent is responsible for North America, Asia Pacific, and India’s P&L. Kent is also overseeing the expansion of the Medical division. In his spare time, Kent loves to catch up with current affairs, golfing and skiing. Sophie Ragot-Satgé joined Septodont in 2007 to create and lead its global marketing organization. 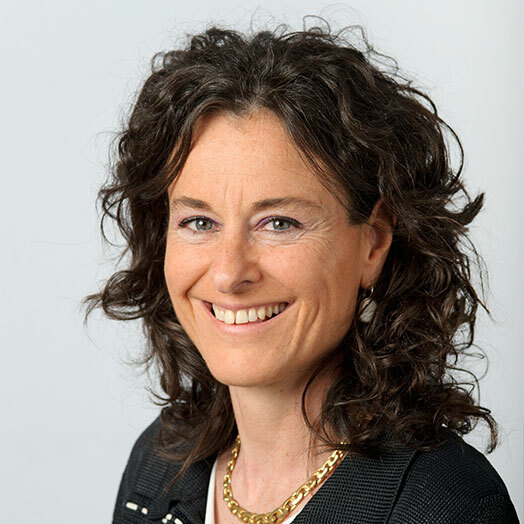 In October 2012, Sophie has been given P&L responsibility for Europe, Middle-East and Africa, and was named Chief Marketing Officer/ Senior VP Sales EMEA. 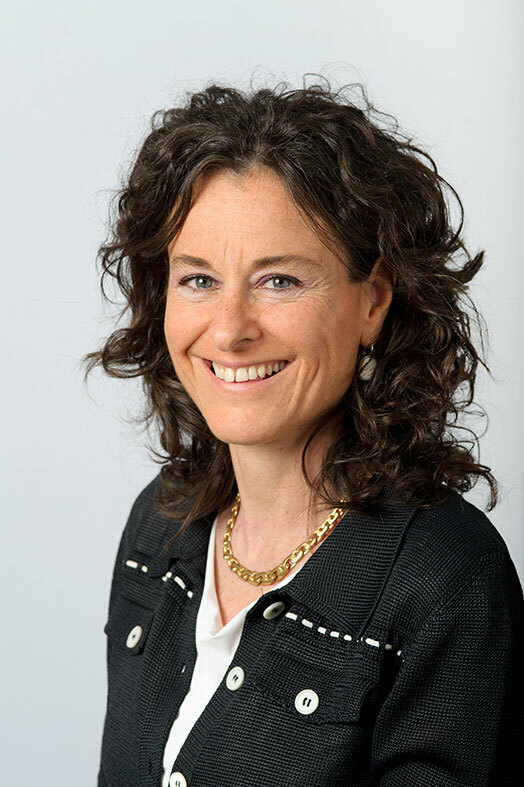 In November 2015, Sophie was appointed President for EMEA, while keeping her marketing responsibilities, as CMO. She is also Chairman of Septodont’s EMEA Executive committee and serves as a member of the Corporate Executive Committee. Sophie began her career in 1986, in the USA, with Brosse USA, Inc, a glass packaging manufacturer of the fragrance industry. In 1993, she joined Johnson & Johnson Vision Care, where she advanced, over the next 13 years, through positions of increasing scope and responsibility, including Marketing Director France, Country Manager Benelux, and Marketing Director EMEA. Sophie is a graduate from French business school ISC, Paris. And, she earned her MBA degree from INSEAD in 1993. A 28 year veteran of Septodont, Paul has held numerous roles with increasing responsibility. He currently serves as President for the Americas, with P&L responsibilities for North, South, and Central America. 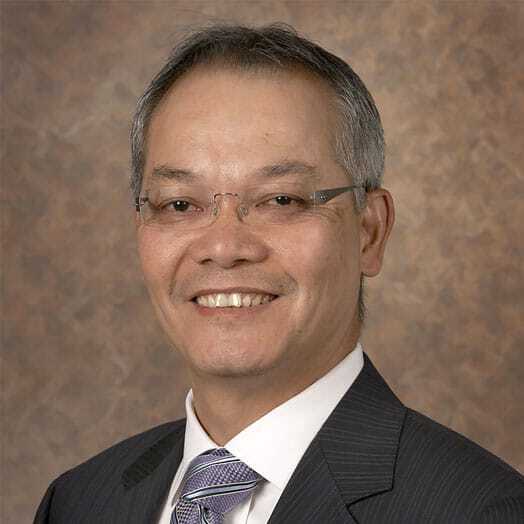 He is also Chairman of Septodont’s North American Executive Committee and serves as a member of the corporate Executive Management Committee. In addition to his company responsibilities Paul is also involved at the Board level with multiple industry related non-profit organizations. Paul received his BS in Business Management from the University of Pittsburgh and his MBA from Temple University’s Fox School of Business. 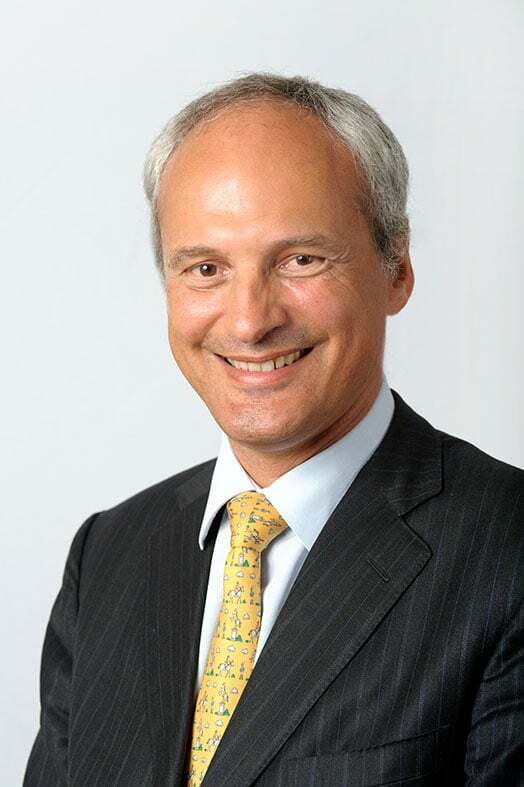 Laurent Artaud, doctor of pharmacy and holder of master’s degrees in quality assurance and pharmaceutical sciences, began his career as a Quality Assurance Manager at Rhône-Poulenc-Rorer (now Sanofi) in France and the United States and then became General Manager and Qualified Person at Ethymed, subsidiary of the Ethypharm group, specialised in transdermal systems. 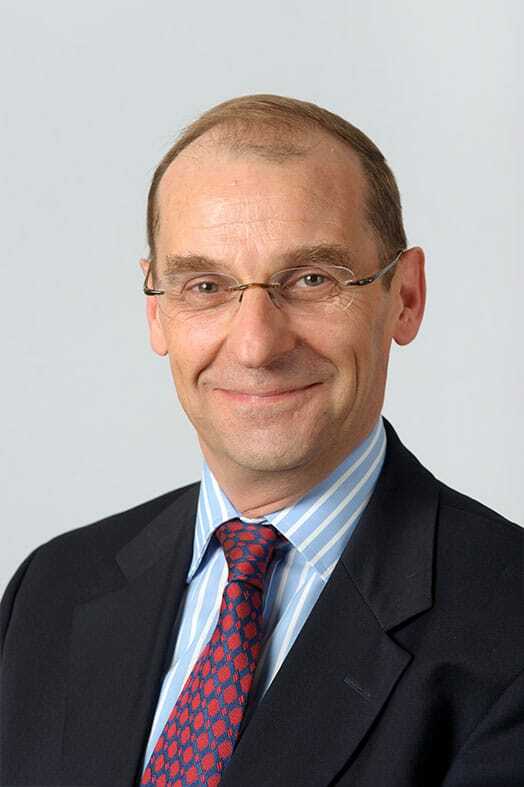 In October 2000, Laurent joined Septodont and held a series of positions as Site Quality Director until 2001, as Quality Director for Europe until 2006 and, finally, as Compliance Director supervising the activities of the Septodont Group relating to Quality Assurance and Regulatory Affairs until December 2007. During this period, Laurent contributed significantly to the structuring of the Septodont group in the area of Compliance. From 2007 to 2014, Laurent worked as Vice President of Quality and Qualified Person at Stallergenes, where he contributed to the registration and launch of a immunotherapy tablet treatment in around 30 countries throughout the world, including the United States and Japan. 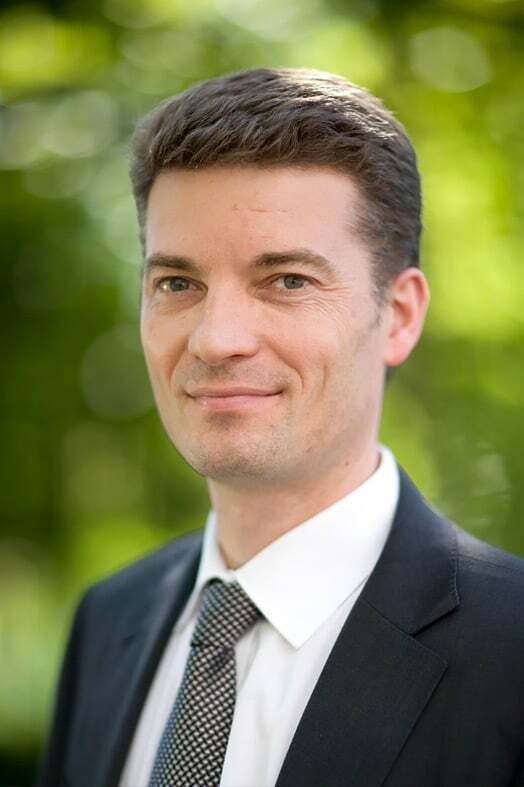 In October 2014, Laurent returned to the Septodont Group as Chief Scientific Officer, where he manages activities relating to Research and Development, Medical Affairs and Regulatory Affairs. Jérôme Darribère joined Septodont in February 1995 as Human Resources Director. In 2003, he was appointed Operations Director in charge of production activities for Septodont France. 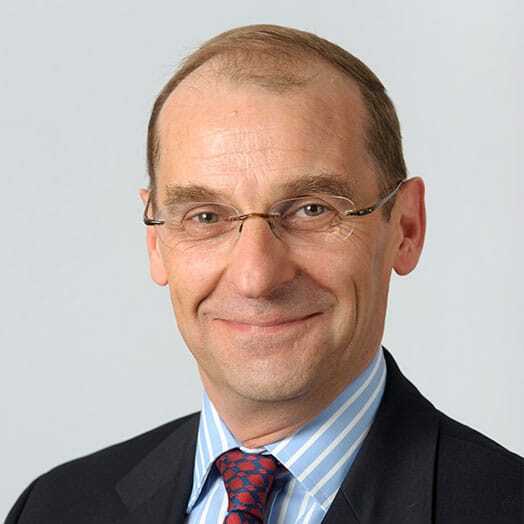 In 2006, Jérôme was appointed Deputy General Managing Director in charge of Production, Analytics, Supply Chain, Purchasing along with Human Resources. 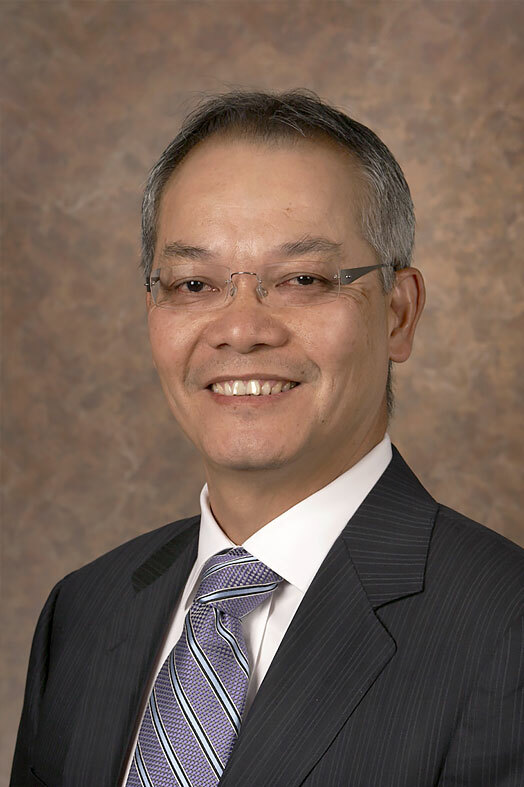 In 2014, he created the Group’s strategy function while still heading the Corporate Human Resources department. Today, as the Chief Human Resources Officer for the Group, Jérôme is in charge of Corporate HR, Internal Communications, Social Responsibility and Legal (outside North America). Prior to joining Septodont, Jérôme worked in a variety of sectors and industries such as Legal, Insurance, Construction and Services with responsibilities in Legal, HR, Organization, Management. Jérôme graduated in Law. He also graduated from the Institute of Business Administration and holds an Executive Program Diploma from INSEAD. Atif Zia joined Septodont in 2009 to lead Septodont’s Cambridge site as Vice-President and General Manager. Atif’s executive responsibilities expanded to include the Louisville site in 2013 and DLA Pharma in Brazil in 2016. In late 2015 Atif was appointed President of Novocol Healthcare to drive the group’s diversification strategy into the pharma market through the Cambridge and Louisville manufacturing sites. Atif joined the Corporate Executive Committee in April 2018. 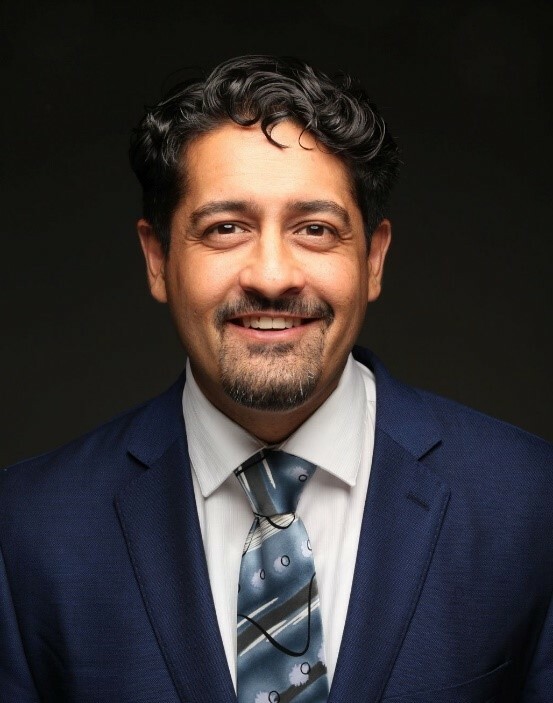 Prior to joining Septodont, Atif spent 14 years at Apotex, having served in a wide range of operations leadership roles. During his tenure there he made a significant impact on the company’s rapid growth in becoming a world leader in generic ophthalmics, injectables, nasal sprays and oral liquids. Atif graduated from University of Toronto with a degree in Human Biology and is currently an MBA candidate at the Rotman School of Management. Subscribe to receive automatic updates from Septodont. You are on the Septodont Corporate website. Choose your location to access your dedicated local website.